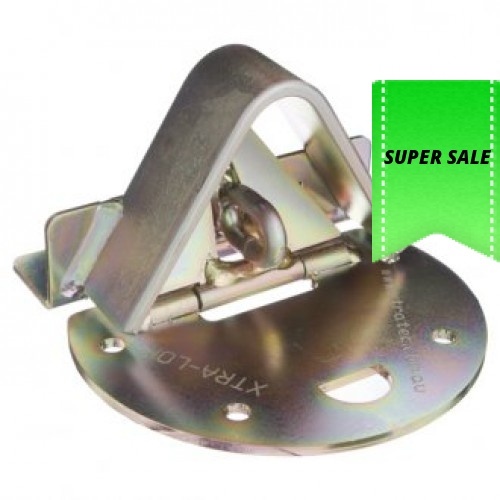 Xtra-lok Roller Door Anchor for roller door and tilt doors. External Kit. 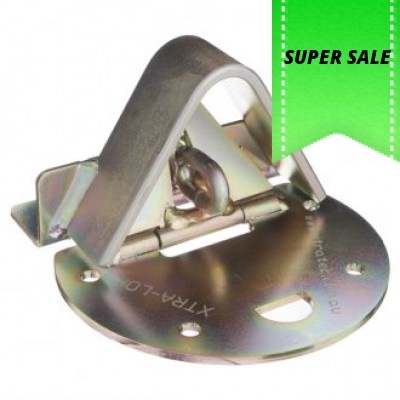 Semi circle plate for use on concrete floors with a rebated weather step. Fit at the bottom of the step underneath the door when closed. Comes complete with an external door bracket and shroud.